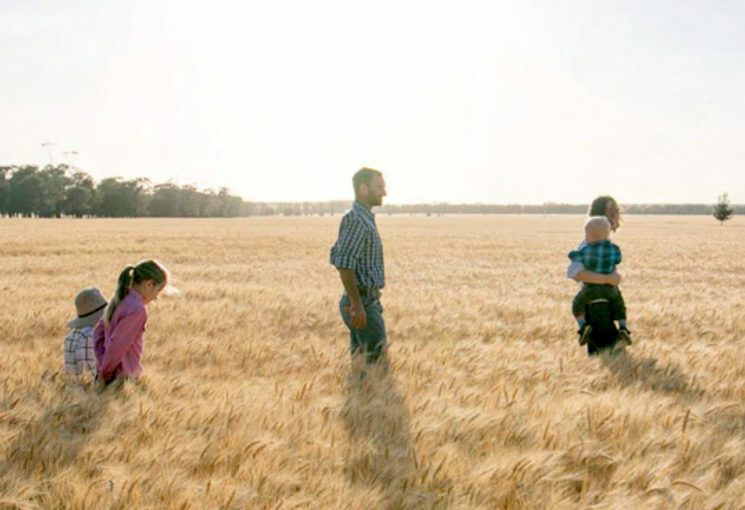 Farming families are tackling succession planning through low interest loans and grants from the Queensland Rural and Industry Development Authority (QRIDA). Farm Management Grants are rebates covering up to 50 per cent of the cost for professional succession advice, to a maximum of $2,500 for each eligible member of the family. Last year 548 Farm Management Grant applications were approved worth more than $900,000. This grant helped producer Gary Spotwood and his family start the process of succession in their business, Mt Alma Fresh Organics. “QRIDA helped my wife Angela and I begin a conversation with my parents and their accountant about succession. Without Farm Management Grants, we wouldn’t have started succession planning for another 10 years” Gary said. These grants, together with First Start and Sustainability Loans are helping families to keep farming successfully across the generations. The First Start Loan allows family members to buy into a farming partnership or take on the family business by providing up to $2 million on 20-year loan terms. The Loans attract low interest rates, no fees and charges, and are dedicated to helping the next generation build their enterprise. Sustainability Loans have been used to prepare the family business for transition and set it up for future success. The loans can provide up to $1.3 million for on-farm improvements and developments, including purchasing additional property, diversifying and investing in capital expenditure to improve profitability. To take the next step in your succession journey reach out to one of QRIDA’s nine Regional Area Managers based across Queensland. Your local Regional Area Manager is available to meet on-farm to discuss these programs, their requirements and the application processes.